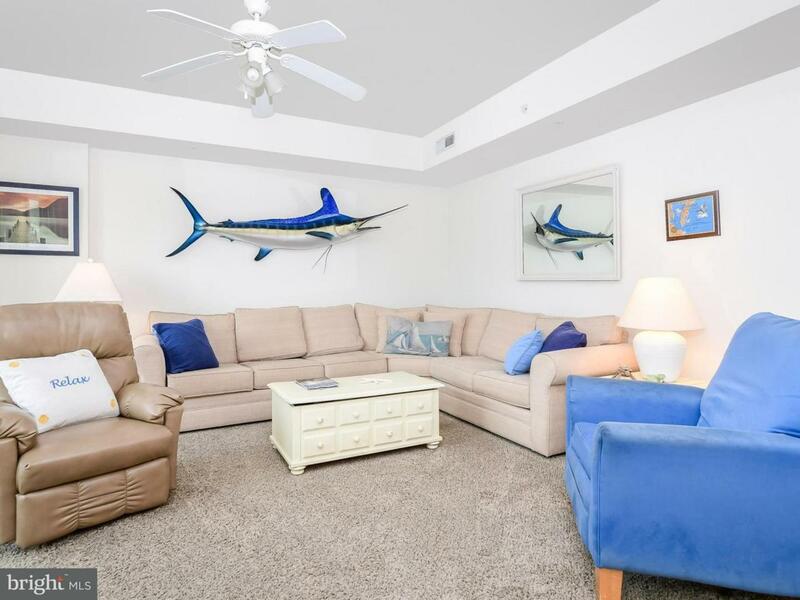 Enjoy open lagoon and bay views from a large private balcony! 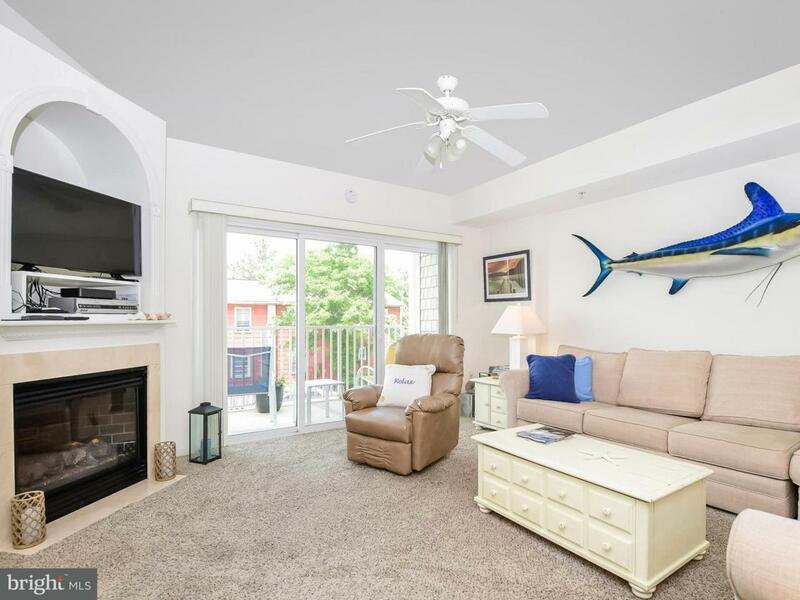 This fully furnished condo has a roomy open floor plan with a gas fireplace. 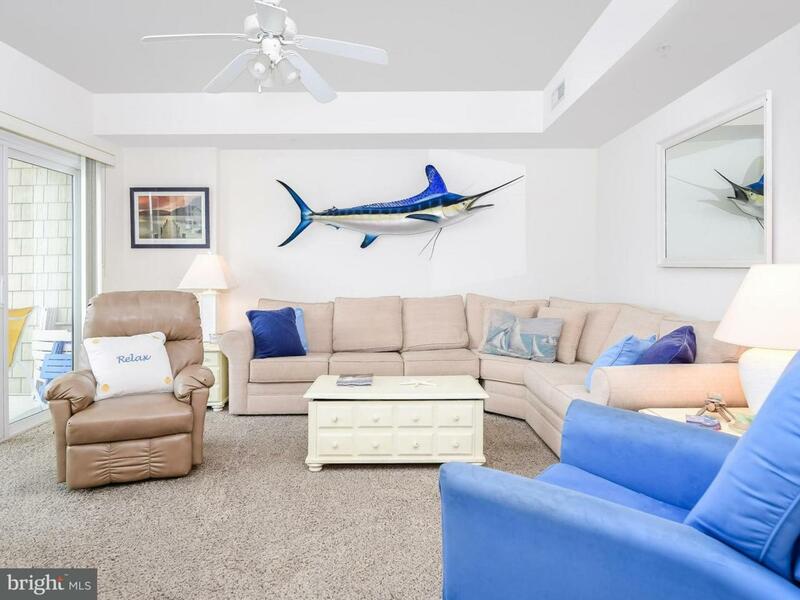 The building offers secure elevators, roof top pool with awesome bay views, ground level storage, community bay front pier for fishing, crabbing and launching kayaks or SUP and plenty of parking on site. This convenient location in mid-town at 85th St. Only 2 short blocks to the beach. Close to many restaurants, shopping and entertainment. Walk and bike in the nearby Little Salisbury neighborhood. and close to Little Salisbury area that is great for walking and biking. 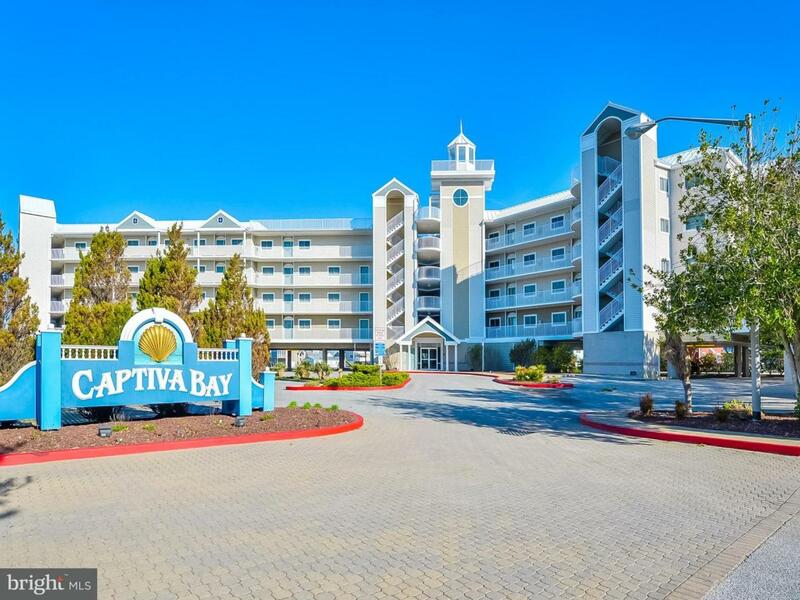 Don~t miss this opportunity to own a great Ocean City condo!